BRAND NEW MODEL - Improved User Weight, Longer Warranty and New Styling. The Jumpking 11.5ft x 8ft trampoline has had great success because of its fantastic features, quality components, and super performance. This trampoline is a perfect for any size garden as it is quite small. Please note - Cover and Ladder are NOT included in the MINI OvalPOD Package. 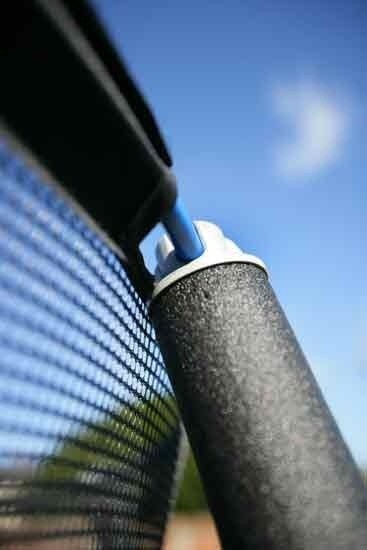 Here at Trampolines UK, we take pride in all of our trampolines and accessories. 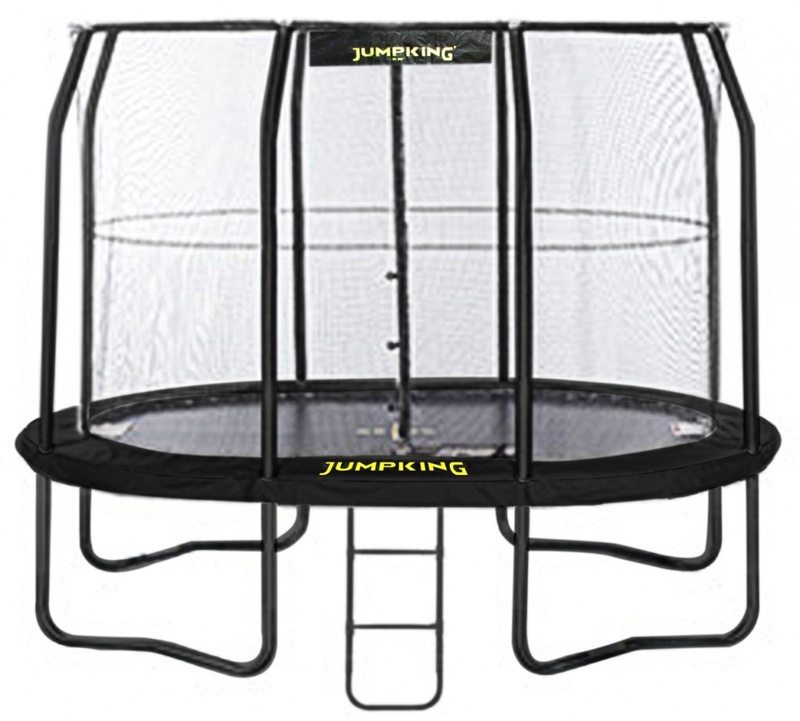 We believe the Jumpking 11.5ft x 8ft trampoline is excellent for you and your children to enjoy hours of fun on. Call us today on 03333 660062 for more information. 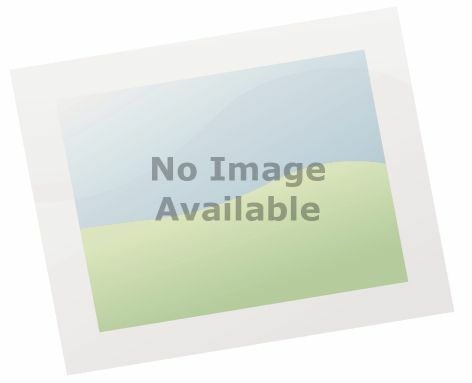 As Trampolines UK are one of the top suppilers of online trampolines for sale.